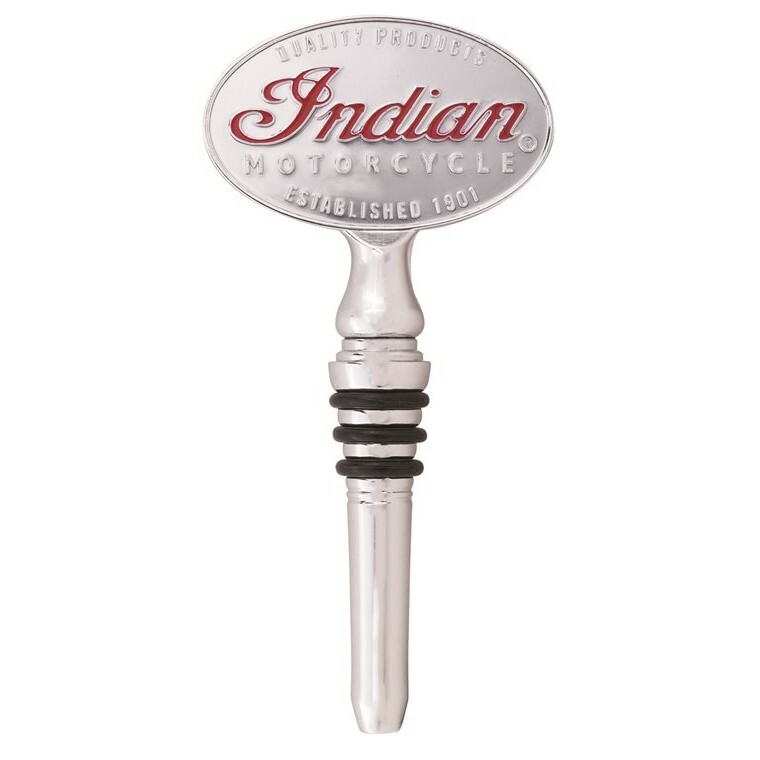 Indian Motorcycle Corkscrew & Wine Stopper - Alba Customs, Edinburgh. 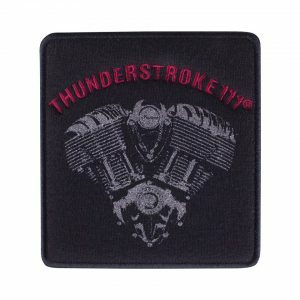 Unisex fit, snap cuff featuring embossed logo. 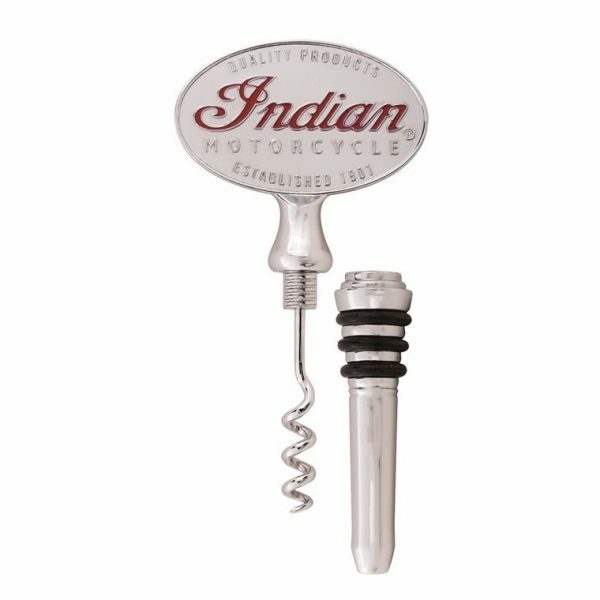 This Indian Motorcycle Corkscrew and Wine Stopper is a dual-purpose tool that will allow you to enjoy wine without the troubles of too many gadgets laying around. 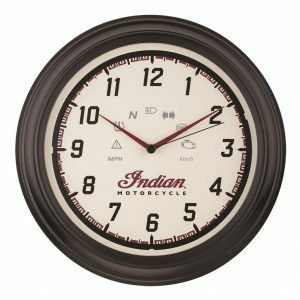 Keep it at home or carry on road trips. 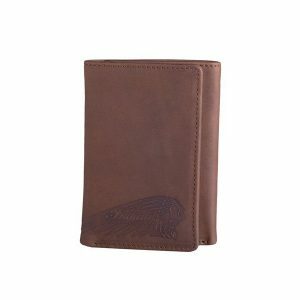 Size: 7cm x 14cm tall.